I have been having a bit of a makeup base revelation this year, I have found a couple of bases which are hard to beat; bareMinerals Original Foundation and Giorgio Armani Luminous Silk Foundation and it’s fair to say that Laura Mercier’s Tinted Moisturiser has very quickly become another firm, face base favourite. After just one use I was instantly impressed and I knew I was onto a winner when both my Mum and my Sister commented on how good my makeup looked! In terms of application I find this product works best when it is applied with my fingers, as my brushes soak it up. On the back of my hand the tinted moisturiser appears quite thick and creamy, but it applies beautifully, smoothing over my skin effortlessly. The lightweight formula is pretty magical. Unlike other tinted moisturisers I have tried, this tinted moisturiser is true to its word and is really hydrating. It is the perfect blend between skincare and makeup. It gives my dehydrated skin that much need boost, whilst giving my skin a soft hint of colour that evens out my skin tone. It has an SPF of 20, is non-comedogenic (meaning it won’t clog pores) and has been allergy tested, so is perfect for those of us with sensitive, spot prone skin. 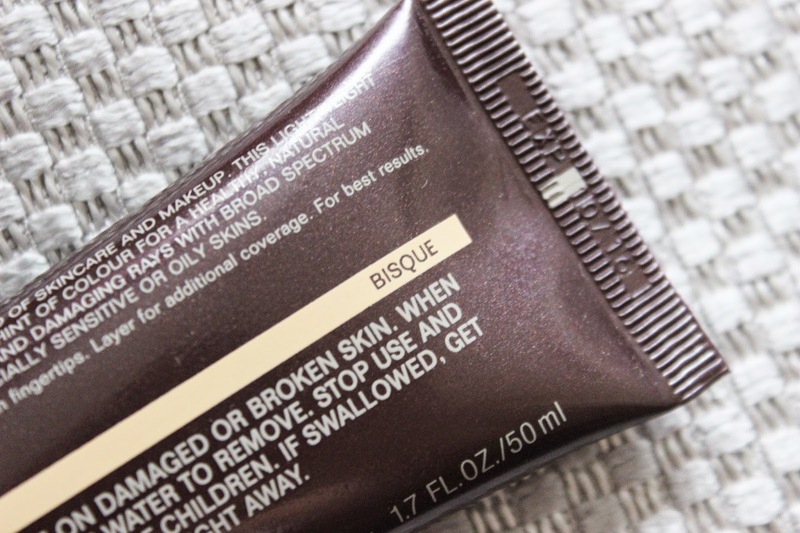 Being a tinted moisturiser, this product doesn’t mask my complexion, my freckles are still visible, but surprisingly it does cover minor imperfections and the coverage is buildable. The longevity is quite good and I have noticed it wears evenly and doesn't cling to dry patches - which gets a big thumbs up from me! Although this product is oil-free it leaves a gorgeous glow. However, I do find I can get a little shiny after a couple of hours, so on greasy days I skip moisturiser and apply the product onto bare skin and finish with a translucent powder. Now, the price might make you wince, but you get 40ml of product, but thats 10ml’s more than your average foundation, plus you only need a pea sized amount, so I can see this lasting a while. This tinted moisturiser is available in three formulas - oil-free, original and illuminating. It also comes in an amazing 10 shades, so there is something for everyone! 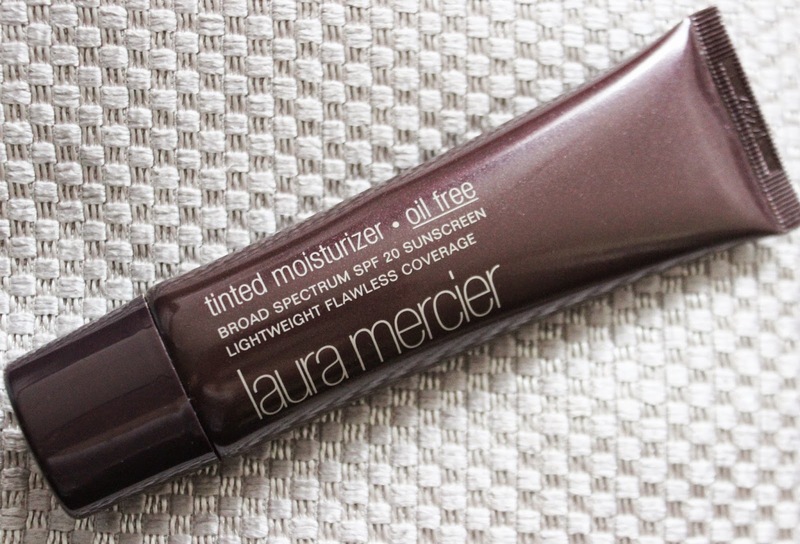 I love a low maintenance product that delivers and Laura Mercier's Tinted Moisturiser hasn’t disappointed! You can see me wearing it here. 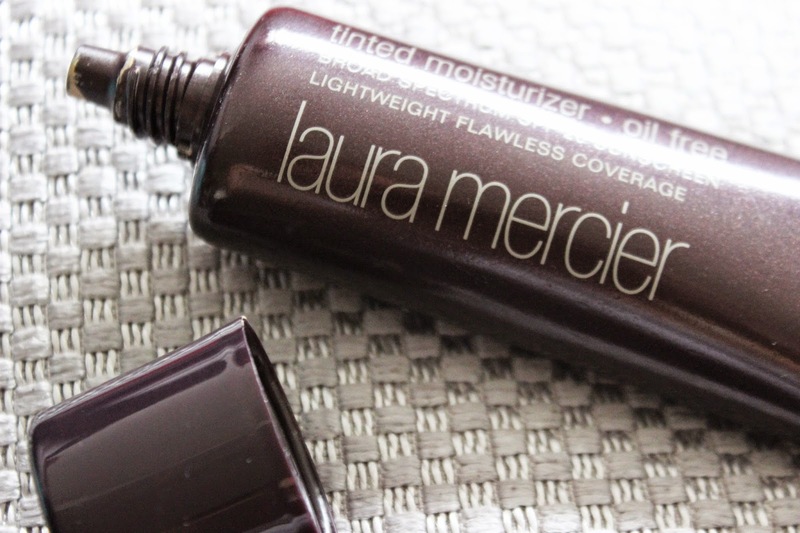 What’s your favourite product from Laura Mercier?